After playing consoles for over 35 yrs. I decided it was time for a change after watching a friend play Rome II on a 1080p monitor. I researched for a solid 6-7 months and learned a lot about PC hardware and trust me I needed every bit of that knowledge. I was set on a quad core cpu, but I did not want to pay Intel money. I "settled" on the 860K by AMD and I am so happy I did. The CPU gives great performance to price ratio and I could not be happier. The only issue is I did not win the silicone lottery. My chip only gets to 4.4 Ghz and not to mention I need about 1.50v to keep it stable. I decided to use two BIOS profiles of 4.2 and 4.1 and just to keep my voltage down. My temps were always good during stress tests and I never came within 20 degrees of the CPU thermal margin in AMD Overdrive. Anyway on to my build and more pics to come. Best price to performance CPU on the market. I didn't win the silicone lottery which is a bit disappointing, but I was able to get it up to 4.4 on high voltage (1.5). These chips can take 1.55v, but it is not recommended for everyday use. I settled on 4.2 at 1.45v. No L3 cache is a bummer as well, but for the money I am beyond happy, although I have to leave a star off due to my bad luck with the silicone. Decent for the price, but to be honest I think a Hyper 212 Evo will perform just as well or better. The stock fan is loud as you know what! I'm upgrading my cooler soon trust that. 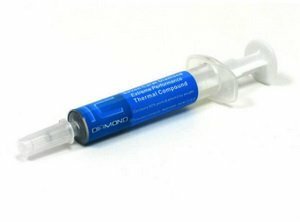 Bought this after seeing it listed in the number 3 slot of a "Top 5 thermal compound" list. My cooler is not the best, but my CPU has never gone above 63 degrees during a stress test. That is about 18-19 degrees within the thermal margin of my CPU. No doubt this compound is playing a significant role in that. If you plan on overclocking a CPU ditch any compound packaged with your cooler/CPU and purchase something like this. Great RAM. By default the BIOS has it running at 1600MHz, but a simple click in the XMP profile will have it running at 2400Mhz with no issues. I've been experimenting with 2133 and 2400 speeds. My motherboard claims to not support 2400MHz clocked RAM although the RAM runs just fine at that speed. At 2133 (fastest speed supported according to Gigabyte) my system seems a bit more stable when stress testing overclocks. Cheap and fast! 8-10 seconds from shut down to password login in Windows. 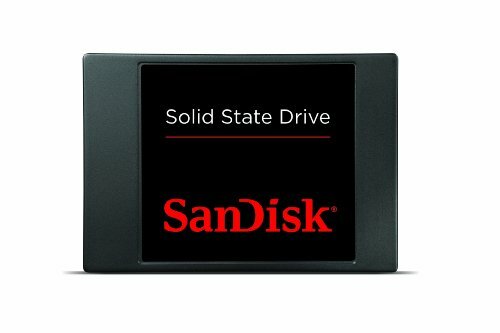 If you build a PC you MUST buy an SSD. Cheapest, most reliable HDD on the market. The reviews don't lie. Stay away from Seagate and buy WD. I bought the 4B model because the free Witcher 3 product key justified the extra cost. Very happy with my choice. The card looks great and comes with a nice back plate. Temps never got above 60 degrees under heavy load. I've only benchmarked one game so far. I avg high 80s in Bioshock Infinite with everything set to Ultra, but that game is not very demanding. Will come back and edit after I get Witcher 3 benchmarks. 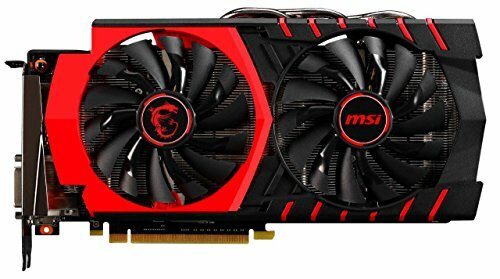 The promotion is now over for the free game, so if you find a cheap R9 280X it is a better performer, but this card is great also. Quiet and pretty and man do they push a lot of air. 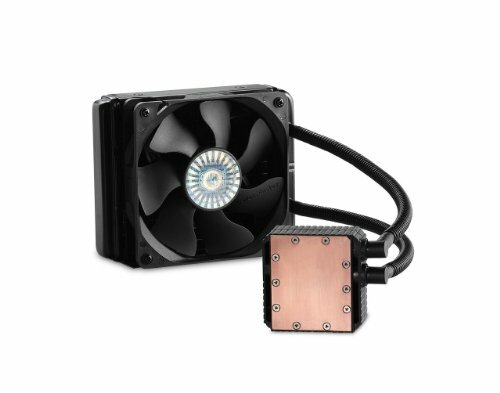 I used this fan to replace the stock fan of the Cooler Master Seidon 120v. Quiet and good enough airflow to push air out of the radiator as an exhaust. Good product for the price. The mouse is light and flimsy, but it works. 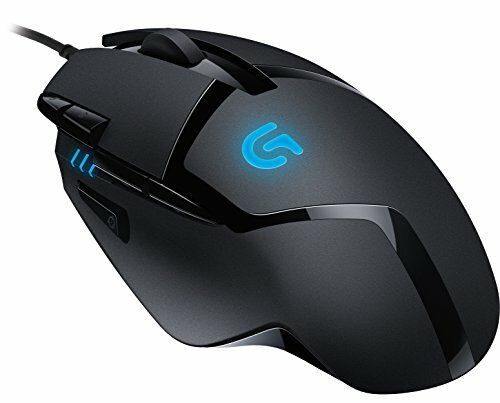 I'm upgrading my mouse very soon. Congrats on getting featured build ! Really? When I read your comment I checked but there is another rig up now. Thanks I appreciate it! Lol I have to respect that! Not hating at all. Looks really great! Ironically, I was planning on building something very similar to this. You should post some Witcher 3 benchmarks when you get the chance. Sorry for being a grammer nazi but its coincidentally not ironically. Thank you and I am downloading the Witcher 3 from GOG as I type this. Very cool to see some less traditional parts in this build. Is this just for gaming or do you do any kind of editing work on this rig? I was thinking about going with an athlon until I got the killer deal on my 8350. Nice build overall. That 960 should definitely crush 1080 games for you. Thanks so much! Yeah I use this for gaming and basic word processing and internet browsing. I also agree that the 8350 is a great CPU, even the 8320 especially if you have a good motherboard and cooler for overclocking. This 960 is doing everything I need it to. I overclocked the core clock by 160 and the memory clock by 22. That gives me 3-6 fps boost. Not much but I'll take it considering the voltage is still at stock and the GPU never gets hot. It's really an amazing CPU. It is capable of running all the CPU side of almost any game out today. And as long as you put in a GPU that can handle today's games, IE r9 280+, or nvidia GTX 960 (4gb)+ it's a perfectly capable CPU. And for 75 bucks! The 860k is great at what it was designed to do. I always tell ppl to keep that in mind when they buy it. I'm happy with it no doubt. desktop background :), nice clean build too! I'm on my third WD hard drive... the last 2 failed within a year. Maybe it's bad luck maybe it's the hardware itself. Hopefully 3rd times the charm. Man that's bad luck. Did you buy the Blue or the Black? An amazing build for the price. I had thought about something like this once, but i decided to save my money up a bit longer. Anyways, looks awesome! for your first self build, it looks ultimately professional. 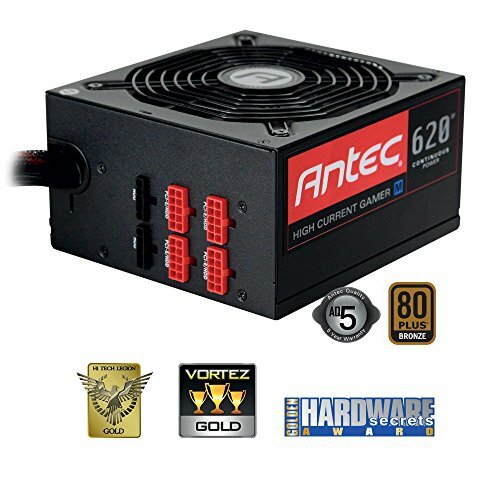 I'm getting ready to buy parts for a 500-600 dollar build. You have quenched my OCD for today. Thanks for the love man! I'm already planning a Skylake build for the end of January. 500-600 dollars is a great starting point you will be very satisfied. Very nice build man. I love it! Thank You. I need to add pics of my new things. I have a dual monitor set up now and a new keyboard and mouse. Nice red/black build...reminds me of my last build. Love that case. Thanks and congrats on being featured the other day. I really love your build. +1 For Gaming Chair, nice build bro. lol. Yeah man it's been updated since then. New chair. Posting a Skylake build very soon. Hey. How's your PC been holding up thus far? Are you still enjoying the experiences since day 1? Any recent upgrades? Everything is working fine thanks for asking. Recent upgrades were the red 24 pin and 8 pin cable extensions and a second monitor which I will post pics soon of the monitor. I have a stable overclock on my CPU and GPU and my gaming experience has been top notch. Next upgrades with be in a year or two after AMD releases their new Zen architecture CPUs. If they are good I'll replace my 860K with one, if not, I will switch to Intel. Thanks for the response. Great to know your PC is still tanking. Have fun! LMAO! That has been upgrading. As well as Corsair SP Performance fans in push/pull on my rad. I also have a second monitor. Will update with pics soon. no offense, but i truthfully created the big brother to your pc. No offense taken. I'm done with AMD. Check back in January for the Skylake/ 980 ti. Then big brother that. Im trying to make mine evolve. two 970 trade blows with a 980ti, so we'll have to see once the final evolution comes around. but in the meantime i dont have any money left and i need to work. but, another issue is that its winter and im too young to get a real job. and to finish with a punch, have fun with skylake. it has issues. ill be waiting until intel gets what they have together and come out with products which do what they are advertised to do. the 980ti is nothing without an equally great CPU. check out the first part of my intel and nvidia system, just upgraded it, waiting to see what i can do with all of it. +1 for Gaming Chair. Nice build though. I have a very similar build, its just for some reason my FROZR was an Radeon R9. Does the cpu bottle neck the gpu? Just wondering becaus e I have a 960 too. In CPU intensive games yes. Total War games, Borderlands 2, Arma 3 is really bad, modded Skyrim just a few examples. That's why I upgraded. Check it out I have it posted. where did you get those nice sleeved red cables? Also great build!!! Hey. I've upgraded this build since. I have Corsair SP 120s on the radiator. The Enermax fan that was on the rad is now on the top. All the fans are great. Amazing for a first time. That cable management is just beautiful. 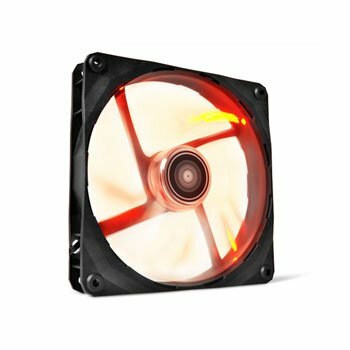 I'm thinking of using this case for my first build, however when I try to choose an optical drive it claims that none of them are compatible with the case. 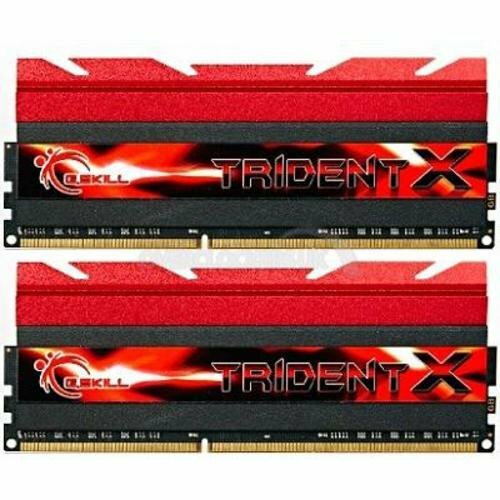 It probably just because I'm new to pc building, but how would I install the OS? Thank, M8. I ended up buying the case and my PC's running beautifully. Won't the Athlon bottleneck that gpu? 2) Motherboard was purchased for feature richness AND aesthetics. 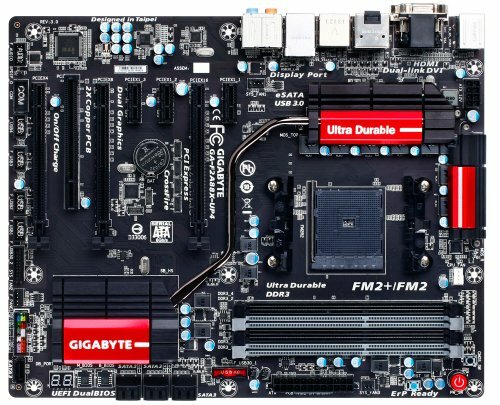 Cheaper Mobo's on the FM2+ chipset lack 3 essential things for true gaming rigs. High capacity VRM's, Fan plugins, and good quality onboard audio. 3) the R9 290 may benchmark high, but it's chipset actually is never truly utilized and is far too spread out to be considered more effective than the 9X0 series Nvidia cards. On top of that, the OP even stated he bought the GPU due primarily to Witcher 3 promotion. The R9 290 is aged in both structure and features. Exactly this. Thanks for saving me some time. 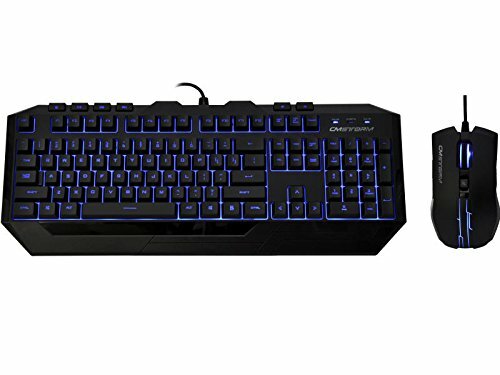 First, this is a USD ($) PC... That mobo (in Pounds) is only about 70, or $110 USD... do your research. The reason it is high priced in the UK/Non North America's is shipping that you don't see and export cost's. Secondly, By your advice i should put a $260 CPU in a $60-$70 motherboard. Problems that occur there... You are not looking at the Z97/Z87 series with any respectable capabilities (If at all unless a heck of a deal). And even then, Mobo will have minimal additions. If you want to consider nearly no fan headers, locked chipsets, poor VRM's (since you can't overclock anyway, well guess it doesn't matter), and poor audio as a "decent" motherboard, be my guest. And sorry, I am not buying an unlocked processor to put it on a locked Motherboard chipset. Not so much... for 125W on average less draw... I would go to the 960. And run the 960 vs the 290 on 3DMark 11... you will be very surprised. No... you actually pulled it out of context, as I was referring that it Benchmarks high, just in English not used by 3rd graders. It was used in referral, not in comparison. I know this is super late, but I was looking at Athlon X4 860k / GTX 960 builds because I'm thinking about making a few upgrades (and for what it's worth, I'm probably going this route since I don't want to change motherboard & PSU). No way a 650 ti would outdo this build! This man has built a fabulous PC for 1080p gaming! Thanks man. By the time AMD releases their Zen architecture you should be ready to upgrade. I'm hoping Zen is gonna be something special, but if it's not I'm going Intel in 2 years.